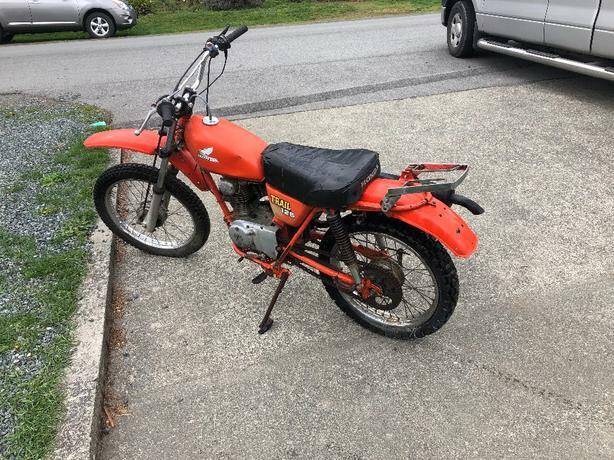 1977 Honda 125 Trail. Been sitting but push started it last weekend ran good. Comes with spare rear tire, coil, clutch handle. $700 obo.